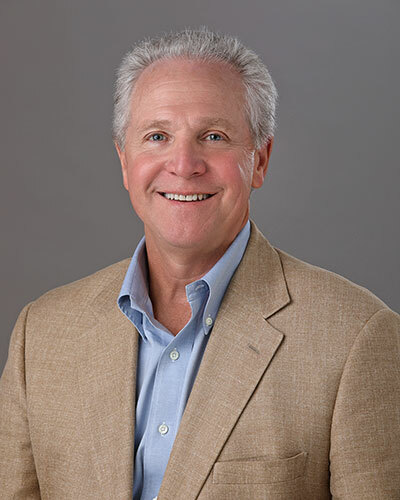 Anuvia Plant Nutrients added three new board members: Bill Buckner, CEO and president of the Noble Research Institute and Samuel Roberts Noble Foundation; Kim McConnell, a founder and former CEO AdFarm; and Ben Belldegrun, managing director and co-founder of Pontifax AgTech. The expansion of the Anuvia Board reflects positive growth and exemplifies the company’s commitment to its mission of providing economically viable and sustainable solutions to the farming and turf industries, according to the company. From 1993, Buckner worked for Bayer in its Animal Health and CropScience divisions with his last position being president/CEO of Bayer CropScience, LP and North American regional head from 2006-2011. He currently serves on boards of the Soil Health Institute, Wilbur-Ellis Co. and Trace Genomics and the Farm Foundation. Buckner received his bachelor’s degree in agricultural economics from the University of Missouri. McConnell remains associated with AdFarm as a strategic advisor and is currently involved with a number of industry initiatives to increase awareness of agriculture and build public trust and confidence in food and farming. For his contributions to agriculture, McConnell received the prestigious Order of Canada, the top level of recognition to those who have demonstrated the highest degree of merit to Canada and humanity. 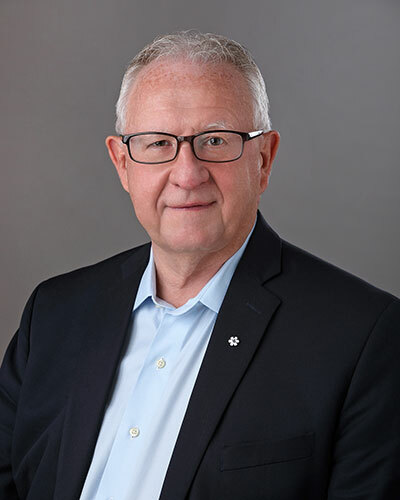 He is also the recipient of the Canadian Agri-Marketing Association Agri-Marketer of the Year award, and a member of the Canadian Agricultural Hall of Fame. Prior to launching Pontifax AgTech, Belldegrun was a co-founder and managing partner of Lodestone Natural Resources. He has also worked as a portfolio manager at Brevan Howard Asset Management concentrating on agricultural investments within the $300 million Natural Resources Fund. He has more than 12 years of successful agricultural investing experience. 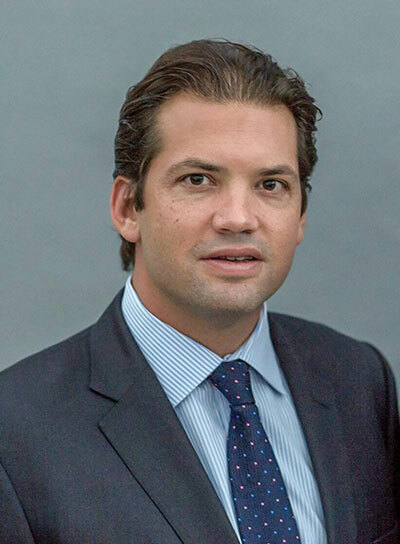 He is a director of Concentric Ag and Tropic Biosciences UK LTD and holds a BA in economics from Columbia University and an MBA from the UCLA Anderson School of Management.